Next-gen Apple AirPods case could charge other devices, just how big is it going to be? Apple's AirPods are in a constant state of unavailability, with the 'Ships: 6 weeks' a permanent fixture on their product page. 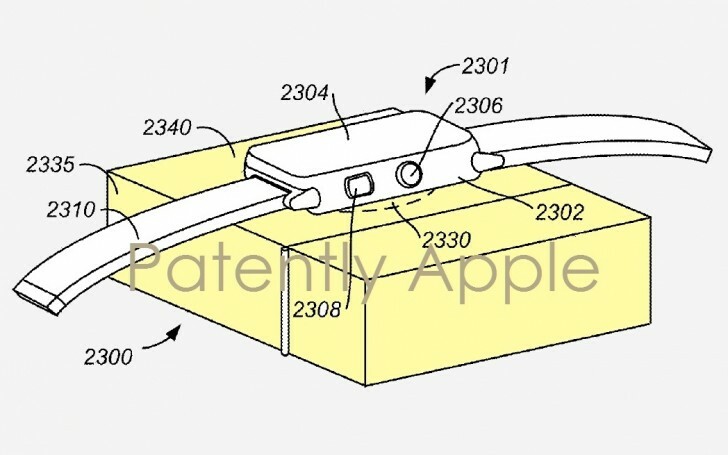 Apple's got plans for a follow-up though, and if a patent filing is any indication, the future AirPods will be a tad larger. Or their case, at least. The patent docs contain the provision for the case to serve as an inductive charger, potentially outputting power to iPods, iPhones, and even iPads and MacBooks. It's a pretty bold claim, even if patent filings do tend to be as broad and far-fetched as possible, just in case. Indeed the most likely device that you could charge from your wireless earbuds' case is the Apple Watch. A 38mm Series 2 Apple Watch packs a 273mAh cell, while the current AirPods case holds 398mAh, tiny as it is. So a larger case could very well pack enough juice to keep both earbuds and a Watch powered for let's say a couple of charges each? Though we're still hoping it's not as bulky and boxy as it looks in that image above. Also, keep in mind that there's a long way from patent to product, not to mention a huge number of the former never make it to the latter.